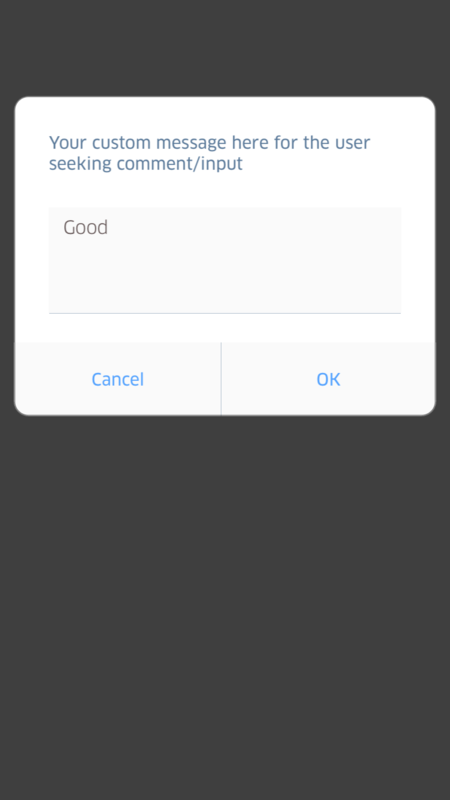 The component is used when you need user's input before moving forward in app’s flow. E.g. you might want to capture user's comments about a task he/ she just completed.